This June we will complete 4 year of our Journey. 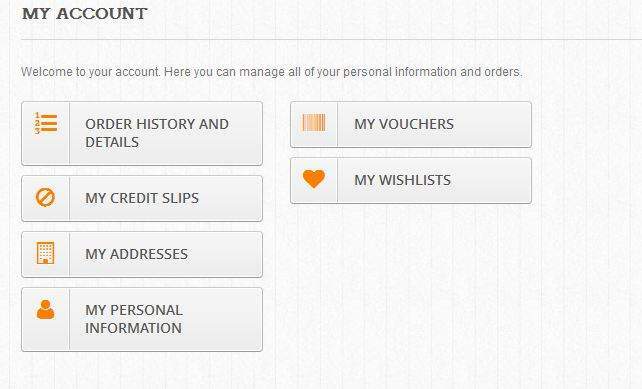 Customer Privacy matters to us and that why we keep our online store up to date with latest technology. Yes, We upgrade our online store to latest technology. New Features added to the website? Latest Technology for online shopping.It will make the Online purchasing more streamline and safe. 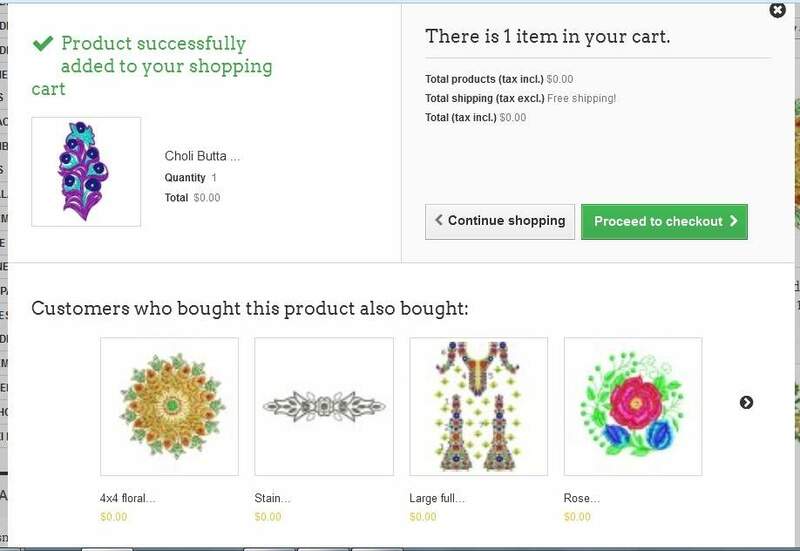 Now, after adding the product to the cart, it will show a confirmation message along with similar products. Responsive and big theme layout. You can check the Product quickly, by using Quick view of the product. Now find the database information easily beneath the product image. 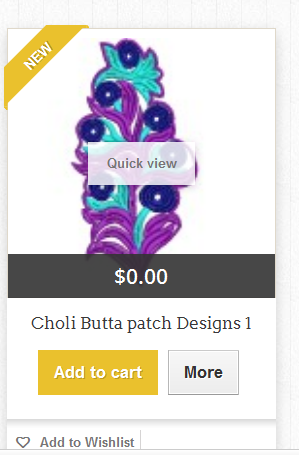 Now In built review option on new product page. We are currently working on blur image on category page. Free Download option will be available soon. We are sorry for the inconvenience caused to you.We will be back soon with the Free download and Image clarity solution.Till then, please visit our website and share any bugs or features you find at our online store. PLEASE REPORT US IF YOU FIND ANY PROBLEM ON OUR STORE.